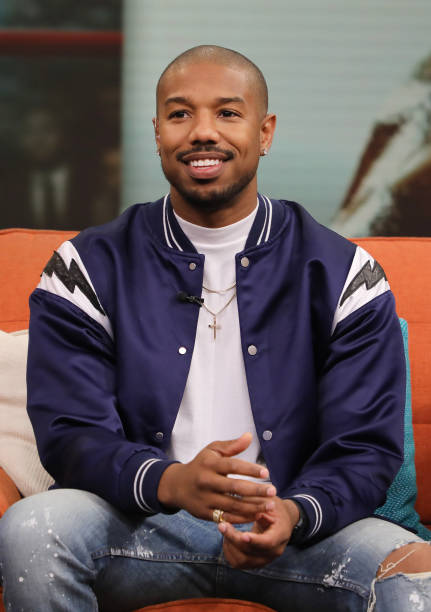 Michael B. Jordan will tackle fatherhood as he prepares for the biggest fight in his life in the upcoming CREED sequel after his character Adonis Creed gets his girlfriend Bianca (played by Tessa Thompson) pregnant. "When I get married [laughs]. Nah, definitely sometime in the future, but I'm not thinking about that now," the Black Panther star told TheYBF.com. Sounds like you all still have time to shoot your shot.